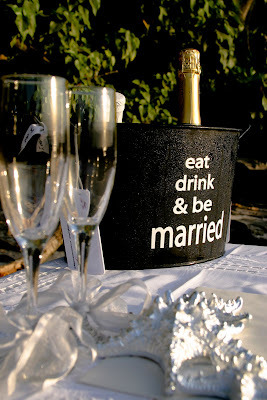 It's no secret that I like to officiate wedding vow renewals. 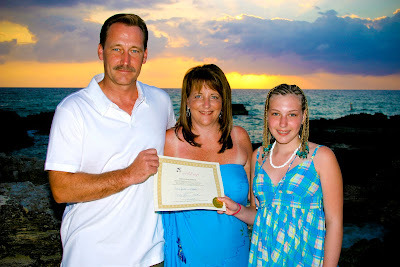 I especially like to have wedding renewals with children and present. 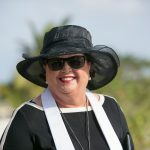 I think that showing your children and grand-children how much your marriage means to you is a way of leading by example, and reinforces the importance of marriage as an institution. 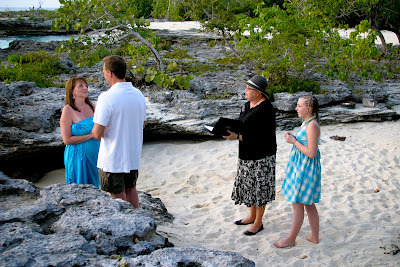 Every year I officiate several dozen wedding vow renewal ceremonies, from the simple to the elaborate, for both stay-over visitors and cruise visitors. 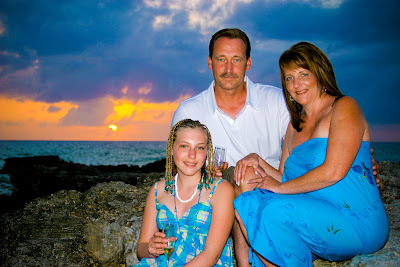 This couple from Minnesota had visited Cayman before, and had very happy memories of our island, so they chose to celebrate their 19th wedding anniversary with their daughter present. 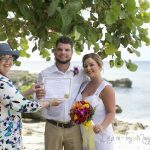 I give my couple a signed and witnessed decorative certificate which records the place, date and anniversary they are celebrating. Since there are no rules about who can witness this is often an opportunity for even very young children to record their names as being present at the ceremony. This was a spectacular sunset. 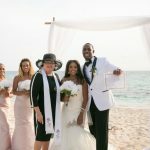 The couple followed up their ceremony with dinner at Grand Old House, one of Cayman's best known restaurants which is just next door. 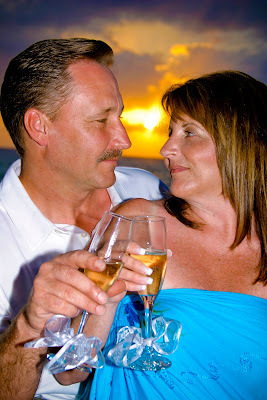 Our Cayman wedding vow renewal package includes a bottle of champagne for toasting. 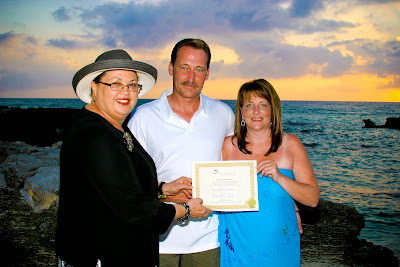 Call Joy or Peggy today +1 (345) 9499933 to make your wedding renewal ceremony part of your Cayman Islands vacation. 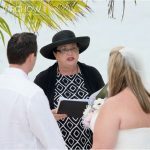 Simply Weddings - Grand Cayman Wedding Celebrants and Planners will arrange for a professional photographer to capture your special celebration. These photos by Mari Abe of Island Photo.